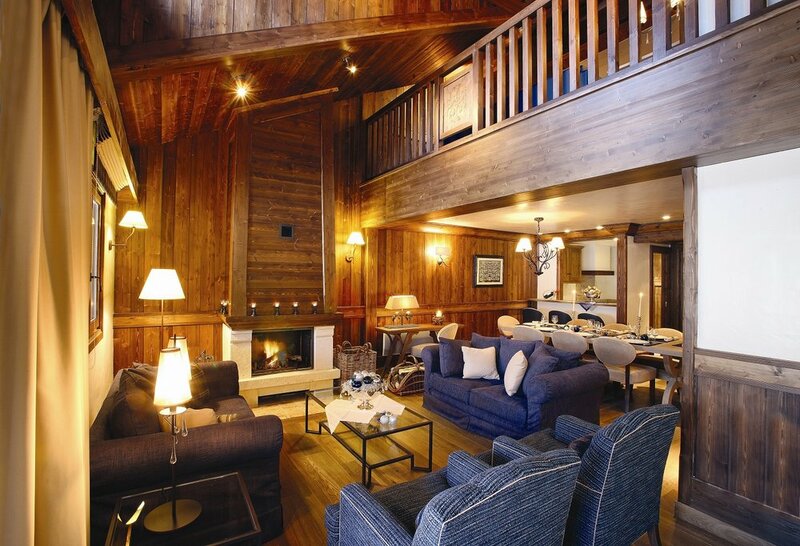 Located at the foot of the slopes in Courchevel Moriond, the Portetta Hotel offers a combination of luxury, ski in/ski out convenience, and a friendly, family atmosphere, all just a minutes' walk from the centre of Courchevel Moriond. Part of the esteemed Lime Wood Group, the Hotel has simply gone from strength to strength since reopening in 2008, and is extremely popular with Exceptional Ski guests. With 38 en-suite rooms (including very well thought-out family rooms), it caters for couples and families alike. Wi-Fi is available throughout and all rooms feature flat-screen TV's and king-size beds, with a choice of piste or valley views. On the top two floors of the Hotel, there are six stunning Loft apartments, ranging from 60-160m2. These offer a new way of enjoying your ski holiday, with the privacy of a self-contained luxury apartment combined with all the facilities of the Hotel. The two and three bedroom apartments are equipped with fully-fitted kitchens, separate en-suite bedrooms and open plan lounge/dining areas with open fires, flat-screen TV/DVDs and balconies with superb views, perfect for groups of friends and families. Last winter saw the exciting addition of the 'Cucina Angelina' restaurant, in collaboration with Chef Angela Hartnett. Here you can enjoy Italian inspired mountain food with a nod to the local Savoyarde cuisine, in cosy and rustic surroundings. 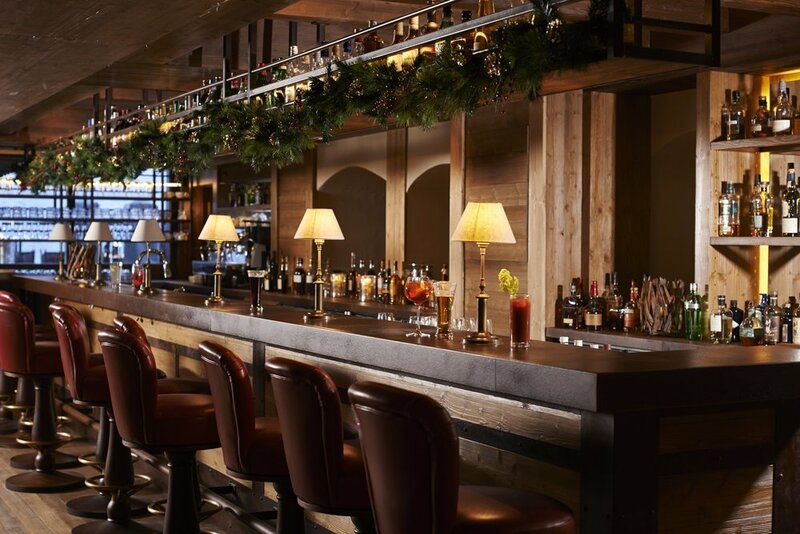 Also bang on trend is the exterior 'Fire and Ice' bar, complete with open fires, fur throws, ice shots and a wood-fired pizza oven, perfect for apres-ski! And for those who prefer a bit of peace and quiet, the large open plan lounge indoors is furnished with comfortable sofas and a large open fireplace for the chillier afternoons and evenings. Last but not least is the beautifully finished in-house Spa, complete with Hammam, sauna and a range of holistic treatments on offer - the perfect place to relax and unwind. And for those who are still feeling energetic, there is a small gym in which to workout. As this is such a (justifiably!) popular Hotel, we advise booking early, particularly for peak weeks!